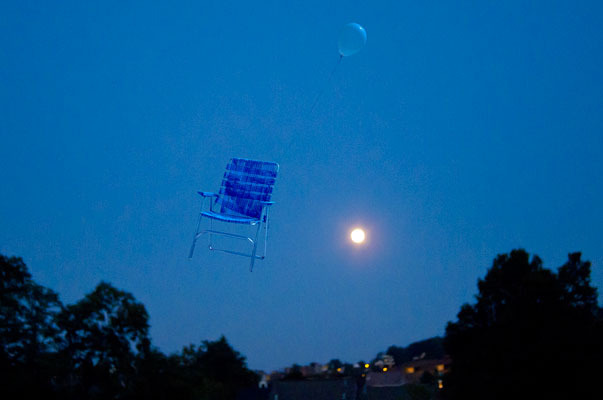 lightnews | When your future is up in the air, it's hard to stay grounded. When your future is up in the air, it's hard to stay grounded. 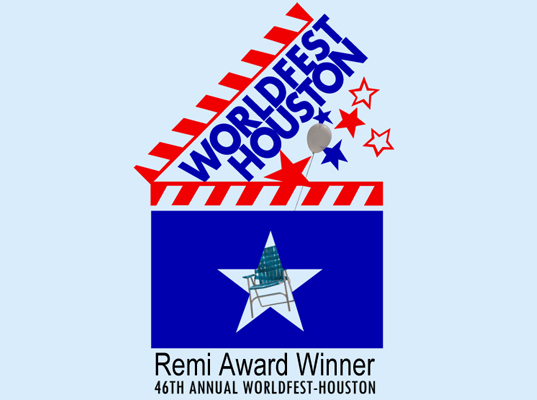 Lightweight received Worldfest Houston's Remi Special Jury Award — the top award for a short film! 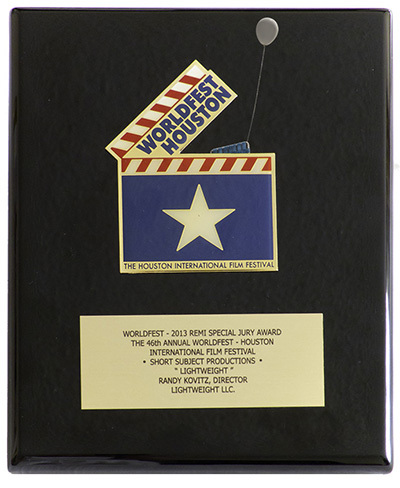 Lightweight is thrilled to announce our acceptance at the 46th WorldFest-Houston! It’s the oldest Indie Film/Video festival in the world. This year’s theme is Small is Beautiful, but it is no small honor to be winning a Remi Award. It puts us in great company — which includes Steven Spielberg, George Lucas, Francis Ford Coppola, Ridley Scott, David Lynch…and the list goes on. 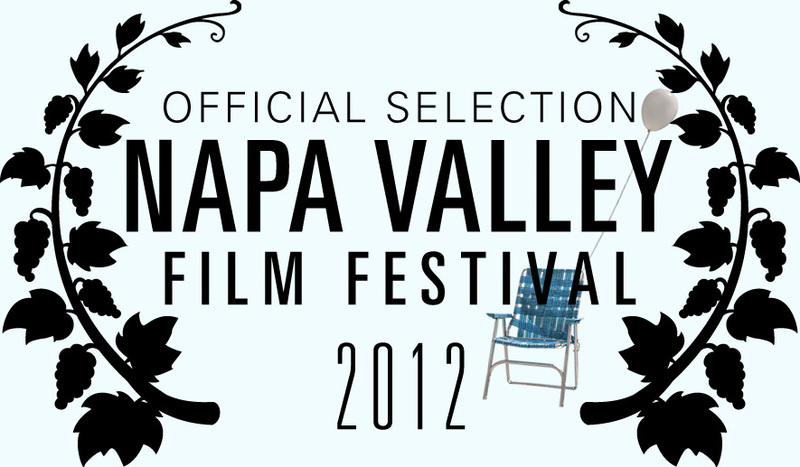 The festival is April 12-21, 2013. Lightweight will be screened as part of the “Bring a Date” shorts program. Posted in Uncategorized	| Comments Off on Houston, we have a winner. 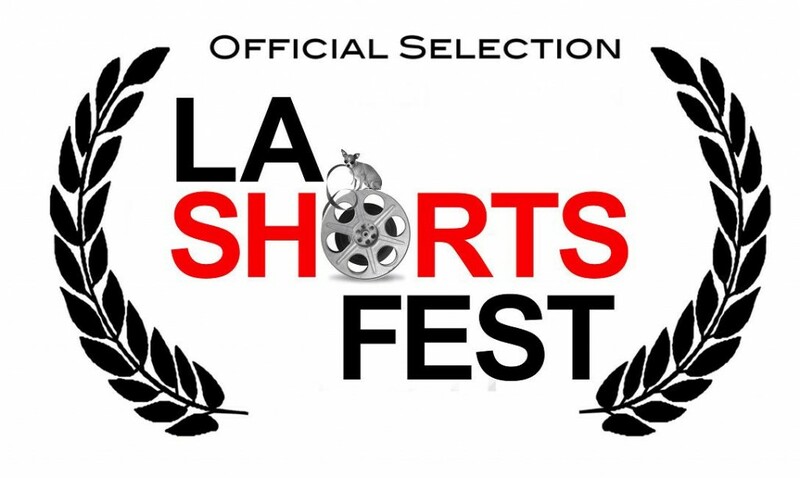 Lightweight is thrilled to be a part of the LA Shorts Fest. The film will be screening on September 11 at 5:30 p.m.
Posted in Uncategorized	| Comments Off on LA Shorts Fest! Lightweight Won 2nd Place in the MCA-TV Film Fest! The film will be broadcast in the Moon area on Thursday, August 2nd at 8 p.m.
Posted in Uncategorized	| Comments Off on Connecticut Film Festival! Lightweight is thrilled to be a part of this month’s Spiritual Cinema Circle film offerings. 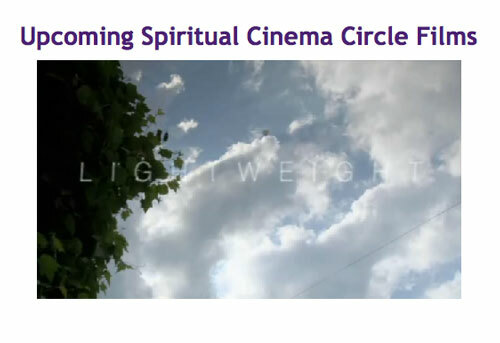 Spiritual Cinema Circle travels to film festivals all over the world and seeks out stories that deserve an audience. Out of the hundreds of movies, family films and stories of inspiration they review throughout the year, the acquisitions team selects the most enriching, uplifting and inspirational movies to pass along. Each one is a movie with a story that matters. Stories that remind us about what it means to be human. That explore new possibilities. That help us understand more of the world around us. Posted in Uncategorized	| Comments Off on Lightweight Inspires! Come See Lightweight on December 3rd! 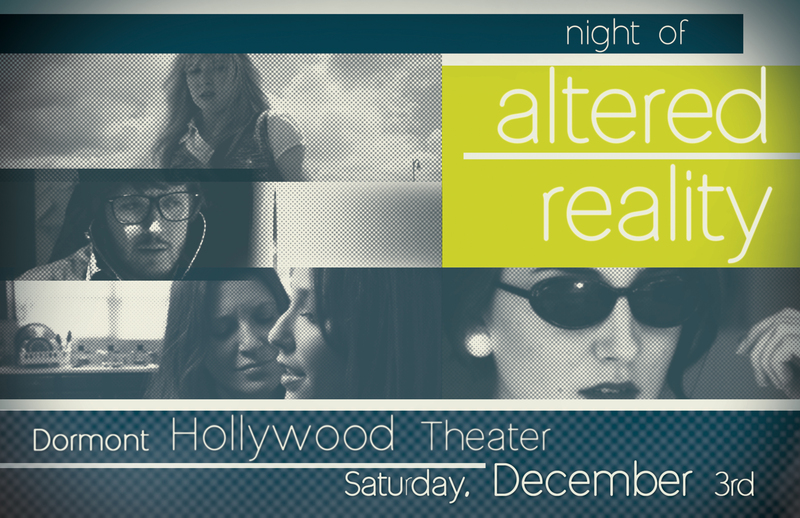 On Saturday, December 3rd at 7 p.m, four short films by Pittsburgh-based filmmakers will screen at the Hollywood Theater in Dormont. Faith Dickinson, President of the Pittsburgh chapter of Women in Film and Media, will be our M.C., and proceeds will benefit the group’s scholarship fund. Admission is $5.00 for the general public and $3.00 for students. In addition to Lightweight, By Deborah Hosking and Randy Kovitz, Mercury In Tuna, by Kristen Lauth Shaeffer; Ghost Searchers, by Noel Marie Schermaier; and The Light in the Shadows, by Joseph Hollabaugh will also be shown. Posted in Uncategorized	| Comments Off on Come See Lightweight on December 3rd! 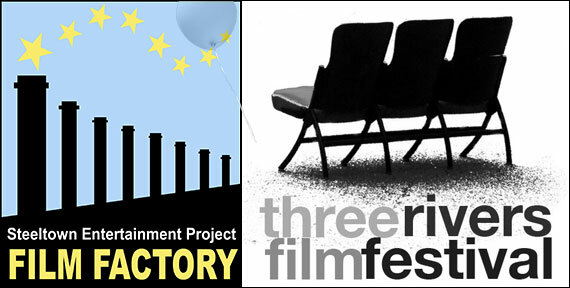 Regent Square Theater, Wednesday November 9th — 7 p.m.
Lightweight opens the program for the 2012 Steeltown Film Factory screenwriting competition, so be sure to be there on time. Tickets are available through ProArts by phone, 412-394-3353, or their website: ProArtsTickets.org. 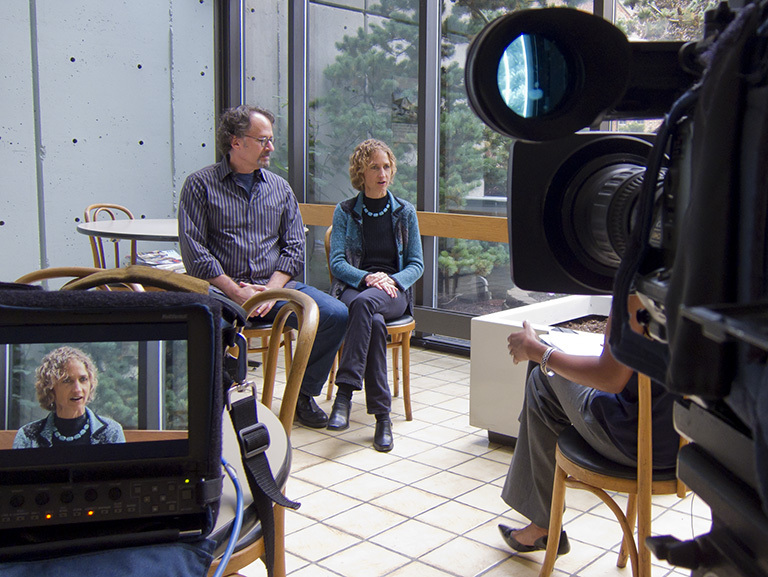 Filmmakers Corner interview with Minette Seate. Airing Saturday, October 29, 10 p.m.
Danyel on Lightweight on TV!